Welcome to your new home at Shiloh Park Townhomes in Plano, TX! Nestled in the heart of Plano, Shiloh Park Townhomes offers all the rewards and comforts of high-class living. Whether it be a relaxing night of beautiful Plano views or a night out on the town, Shiloh Park Townhomes gives you the neighborhood you're looking for at the price you want. We offer pet-friendly, 2 & 3 bedroom floor plans just minutes from Plano's finest shopping and dining, you get the benefits of city living, combined with comforting amenities. Contact Shiloh Park Townhomes or Schedule a Tour today! If you're looking for free activities with the kids, or a fun night out on the town, Dallas has so many things to do for your next BIG Adventure: from the classics like Reunion Tower and Perot Museum of Nature and Science, to new experiences in must-see spots like Trinity Groves and the Design District. 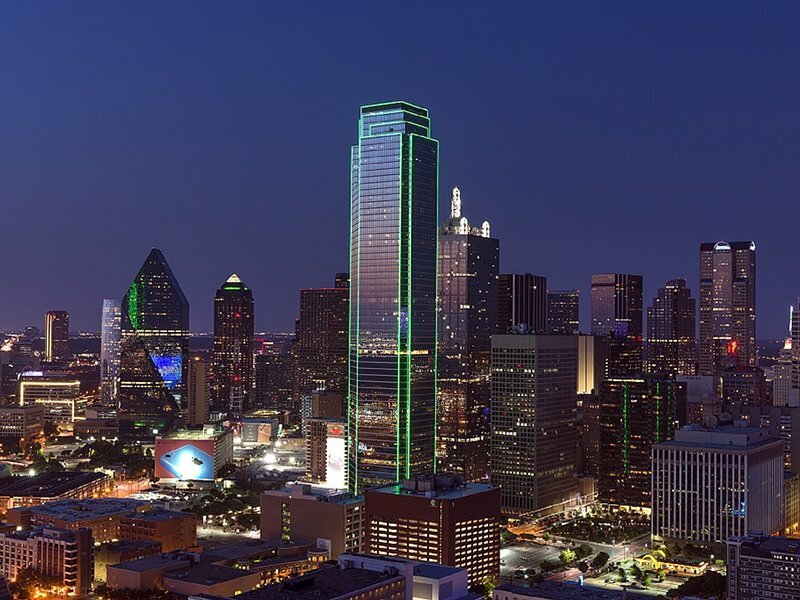 Throughout Dallas, you'll find plenty of ways to fill a one, two, or even three-day trip to Dallas with performances, restaurants, and adventures! Made famous by the Ewing Family in the television series Dallas! Southfork Ranch is a premier special events venue and meeting destination in the Dallas Metro Area. With 63,000 square feet of event space, each year they host hundreds of events including weddings, reunions, holiday parties, corporate meetings, concerts, company picnics, and more. 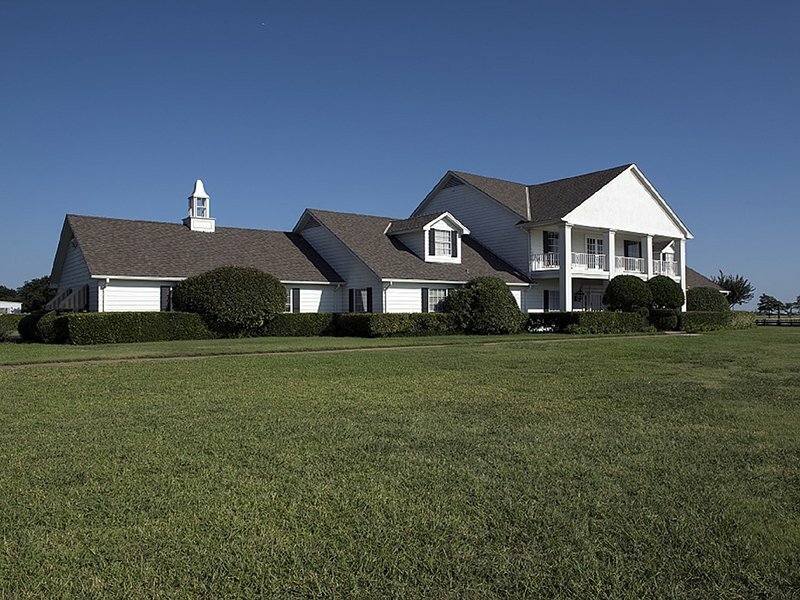 Whether you are hosting a group of just 10 or 10,000, Southfork Ranch provides a beautiful backdrop for any occasion. Often called The World's Most Famous Ranch, the setting, facilities and service will make your next event truly unforgettable. At Shiloh Park we know the value of a convenient location. That's why we chose a place surrounded by dining options. 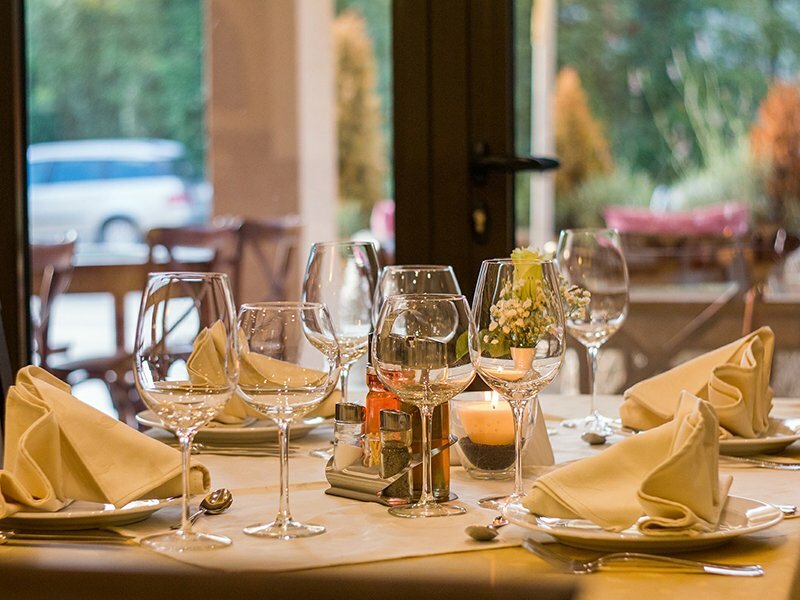 WalMart is right across the street for the days you want to dine in, and for the nights you want to dine out: we've got you! Napoli's Pizza, Dona Mary, Fruteria Tropical, and the vast amount of options nearby are all at your disposal! Life is better when you have pets! Conveniently located near beautiful parks and trails the Shiloh Park Townhomes is the perfect place for you and your pets to have a healthy and active lifestyle. For many of us, our pets are family. 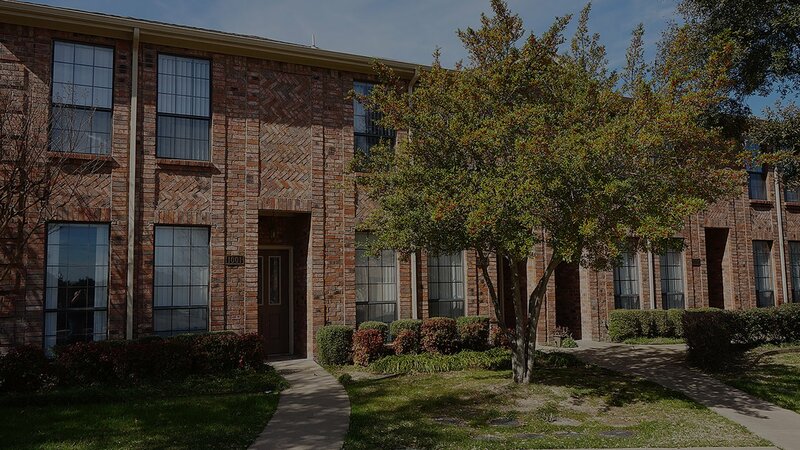 The Shiloh Park Townhomes apartments in Plano, TX is a pet-freindly apartment complex and invites you and your family to enjoy living in this peaceful community where everyone’s needs are met, including your pets. Every apartment at Shiloh Park Townhomes offers the space and comforting qualities you need to make your apartment the home you’ve always desired. Our modern 2 & 3 Bedroom apartments give you the ability to choose from a variety of floor plans that will surely meet your highest expectations. The amenities offered at Shiloh Park Townhomes provide residents with all the necessities of easy living and floor plans for every lifestyle. At Shiloh Park, we work hard to cultivate a community that our residents are proud to be a part of, and we do it by following a fairly simple philosophy: do the right thing. The "right thing," as far as we're concerned, begins with employing a community staff that is trustworthy, dependable, and responsive to your needs. Rest assured that when you sign the lease on your new townhome, you're saying "Yes" to the perfect blend of timeless style, comfort, and convenience that Shiloh Park represents. Your new home is within walking distance from Bob Woodruff Park, a short drive from Collin County Community College, and minutes from some of the best retail and nightlife hot spots in the DFW metro area.